It has finally happened. After more than a year (or two?) of talking and dreaming - and not enough doing - at last I have flung open the digital doors of my tiny online shop. It is my Christmas present to myself. 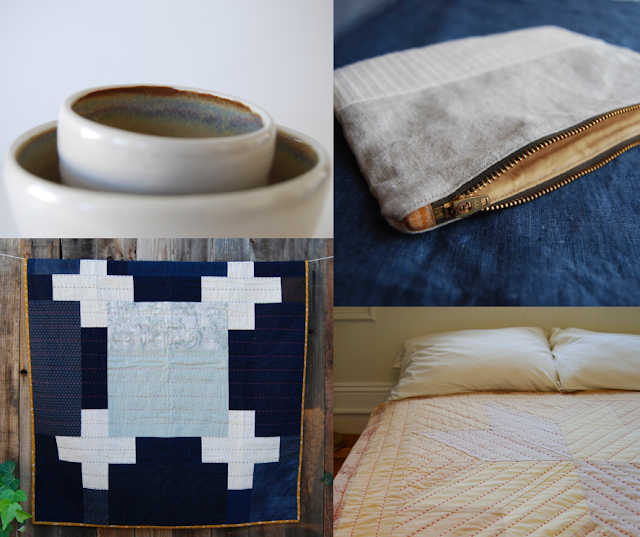 Introducing HEM - Handmade by Elizabeth McMurtry. Everything showcased here is handmade, by me, in my tiny San Francisco studio. HEM is starting small but adding items all the time. I'm also more than happy to take custom orders, and to design pieces specifically with you in mind. 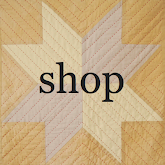 You can visit the shop here, or through the link on the sidebar of the blog as well. Special thanks to the sweet and wonderful Vibeke for her encouragement and support. Special thanks to all of you! Hip hip hooray, and Happy Holidays. Amazing talent and shop, Elizabeth! Patrice! Thank you as always for your kind words. You can make it come true! I know you can. I can't wait to see it someday. beautiful work, congratulations, i keep checking to see if it is open and today it is! yay h.
Thanks, Veronica! Nice to meet you and glad you found me :) It took me a long, long time to finally make the shop - I still have so much work to do but I finally realized I just have to start somewhere! You can do it. Be sure to let me know when you do!